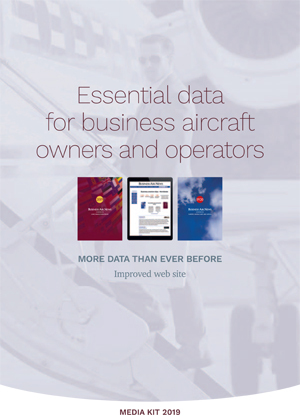 Business Air News Handbook - Online: For fixed-wing and rotary business aircraft owners and operators throughout the world. Online advertising lifts you to the top of search results and includes logo, pictures and sales messages. Annual bookings can start at any time, so why not today? 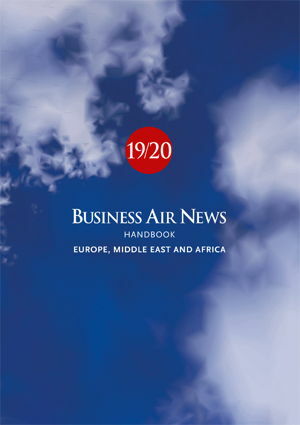 Business Air News Handbook - EMEA: Printed edition for fixed-wing and rotary business aircraft owners and operators in Europe, Africa and the Middle East. 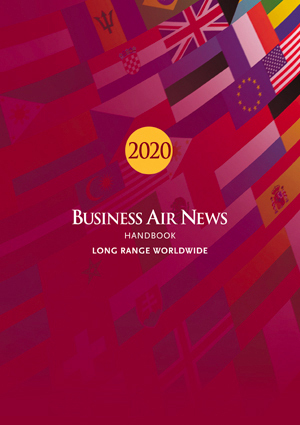 Business Air News Handbook - Long Range Worldwide: Printed edition for long-range business jet owners and operators worldwide. Business Air News has special issues for all of the leading exhibitions worldwide. Each has regional postal distribution, and bonus copies at the show.